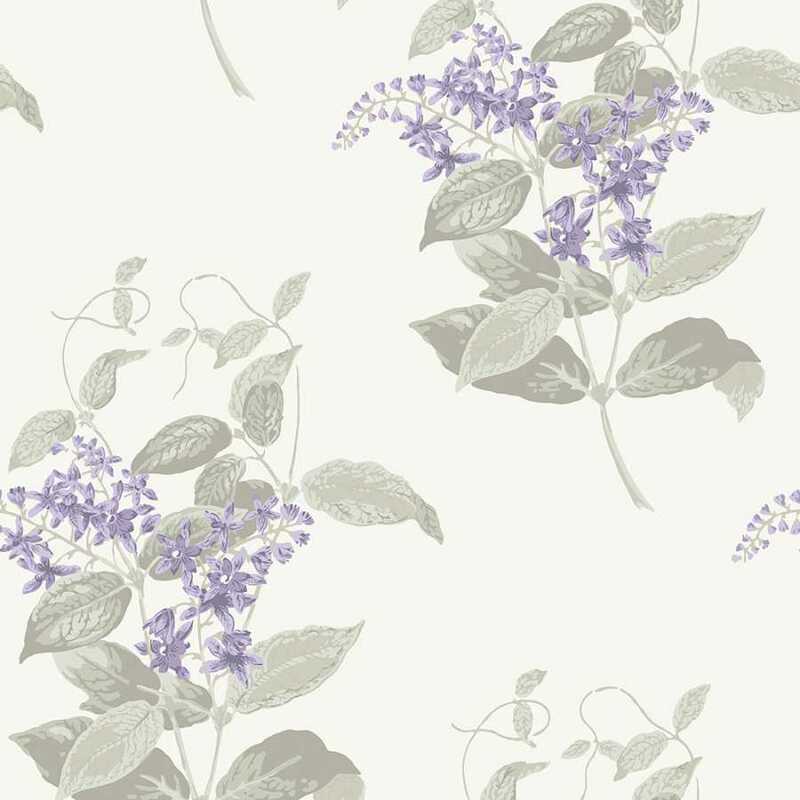 The Cole and Son Archive Anthology Madras Violet 100/ 12057 is a muted yet warm floral design that features a block off-white background and a traditional hand-painted effect floral design. 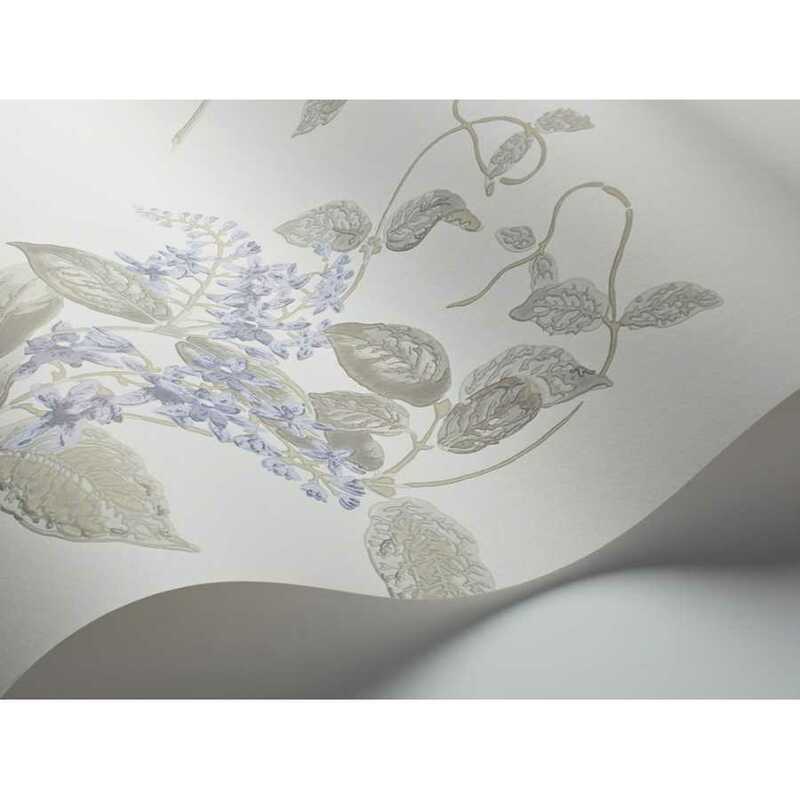 The flowers in the 100/12057 consists of purple petals and grey stems and leaves with every aspect of the plant displaying a range of tones to mimic light and shadows for a three-dimensional visual effect. The colours featured are extremely muted in tone resulting in a calm and unobtrusive floral pattern for your home or commercial space. 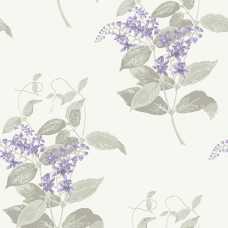 This traditional floral print by Cole and Son is one of the brand’s most love floral designs due to its stunning surface print in several different and on-trend colourways inspired by the 1860’s interior design palette. Cole and Son have reinvented this massively popular floral design with new and eye-catching colour combinations. The Archive Anthology collection is a brings together a selection of Cole & Son’s most popular and well-known classic wallpapers, whilst also introducing several designs from their extensive archives.